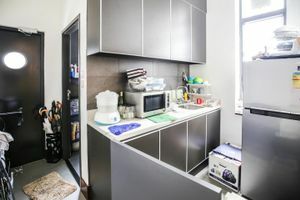 Nestled in the lively and vibrant area of Prince Edward is this 650 square feet multi-functional space. 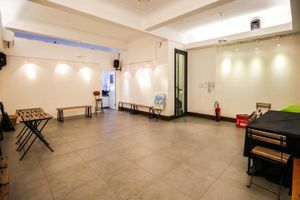 It is ideal for any kinds of pop-up events, private sales, exhibitions, and so. 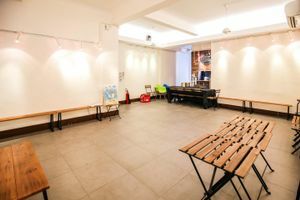 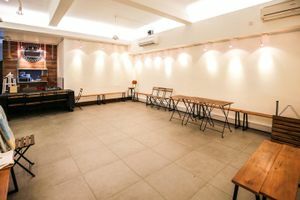 The space is situated on the second floor of a modern and elegant looking building. 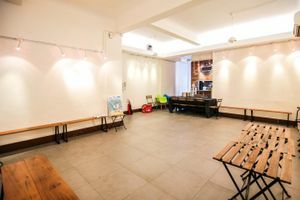 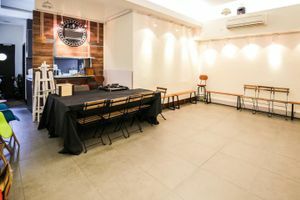 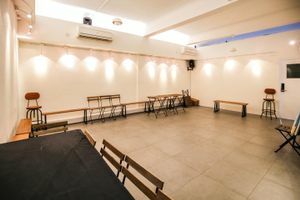 It is equipped with air-conditioning, a well-established sound and video system, a small kitchen, a stock room, wi-fi connection, and several small windows that allow natural light to burst into the space, creating a well-lit ambiance for your events and activities with different facilities and equipment. 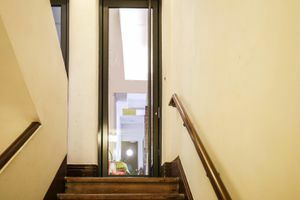 It is absolutely welcome for you to bring your pets there.